Turning Point, Inc. has been providing support to individuals with intellectual and developmental disabilities for over 47 years. We currently support 150+ individuals in 36+ residences and 25+ individual living on their own in 11 cities and towns located in the Merrimack Valley and North Shore areas. We receive funding from the Department of Development Services (DDS), Massachusetts Rehabilitation Commission (MRC), and the Department of Transitional Assistance (DTA), and other local funding sources. In 2010, the Community Economic Development Assistance Corporation provided Turning Point, Inc. with a CEDAC Grant in addition to financing from the Federal Home Loan Bank for construction of our Salisbury, MA group residence. The Department of Housing and Urban Development (HUD) also provides funding for seven of our properties. 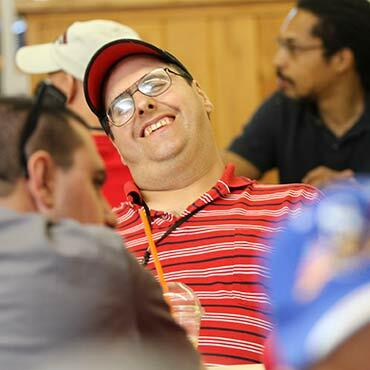 Serving intellectually and developmentally disabled adults with a wide variety of physical, emotional, and behavioral challenges in the Merrimack Valley and North Shore areas of Massachusetts. Additionally, for over 30 years, Turning Point, Inc. has been a proven leader in providing intensive behavioral support/high intensity programs within community settings. Turning Point, Inc. is the only organization north of Boston to provide forensic services and treatment for adults with intellectual disabilities and a psychiatric diagnosis. 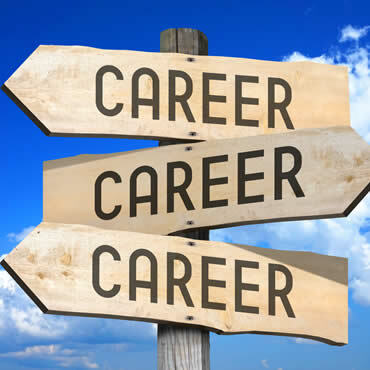 These programs provide individuals with a variety of ongoing therapeutic opportunities and formalized treatment coordinated by our Clinical Director in conjunction with our Program Managers and Direct Support staff. Additionally, our intensive behavioral support programs offer formal and informal treatment options addressing social interaction, anger management, power/control issues, trust, self-esteem, abandonment, victimization, self-pity, impatience and thinking errors. Social education, individual and group therapies, as well as recreational therapy is part of our treatment model. The Independent Support Services (ISS) component supports as many as 40 high functioning intellectually and developmentally disabled individuals at any given time. These individuals reside in communities in the Merrimack Valley and North Shore. ISS strives to meet each individual’s own unique needs and capabilities. ISS supports high functioning, intellectually and developmentally disabled adults living on their own in apartments. Individuals are provided with part time assistance with transportation for shopping, banking, medical appointments, trips to the community, and other appointments for socialization. For over 27 years, the UYCP program, a long standing, grant funded, eight week summer program. This program enables youth ages 18+ years of age, presently enrolled in a college program to experience human services work. The program consists of assignments at local day programs for intellectually and developmentally disabled adults, classroom training to include, but not limited to, First Aid and CPR certification, field trips, attendance in a college course which provides each intern with four transferable college credits.